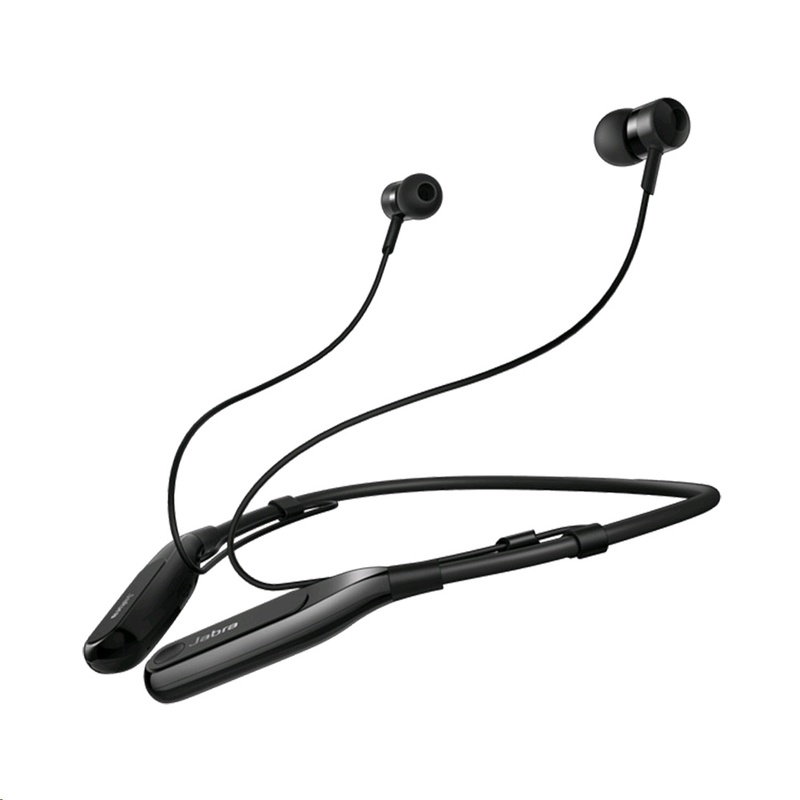 Jabra Halo Fusion Wireless is the Bluetooth® headset that takes calls and music to the next level, in one easy-to-use solution with a comfortable wearing style. Jabra Halo Fusion allows you to control your calls and music directly from your headset, without ever needing to reach for your phone. Switching between calls and music has never been so easy; switch with one touch only. Halo Fusion incorporates Jabra's signature easy-pairing technology, making your experience even more enjoyable. You can even take calls from multiple Bluetooth® devices simultaneously with Multiuse™. 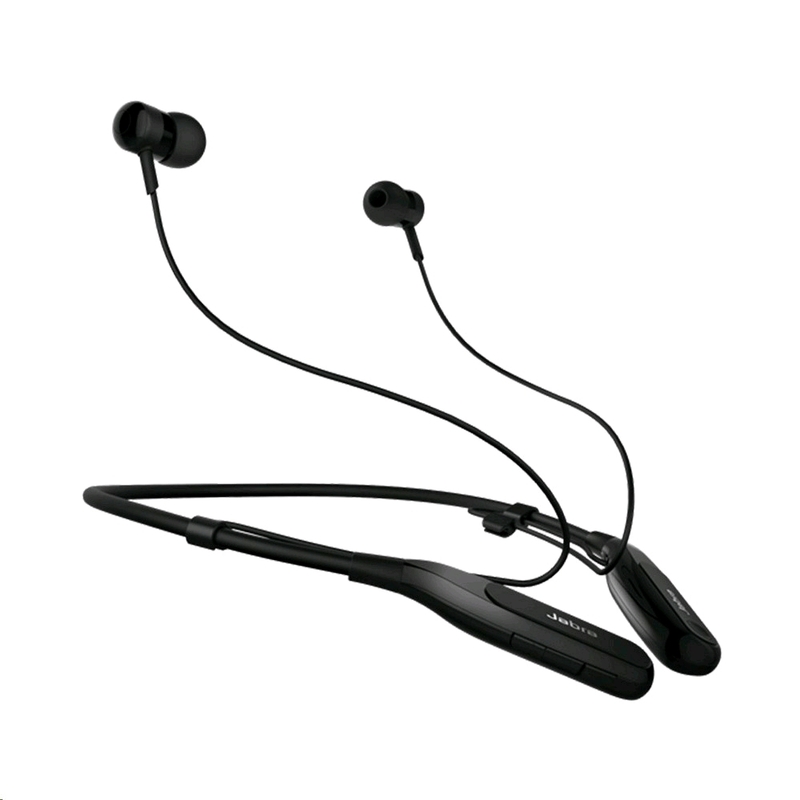 The convenient neckband allows you to easily access your wireless earbuds. No more untangling, no more searching. Jabra Halo Fusion has easy-to-reach earbuds that allow you to quickly pop the earbuds in and out whilst your phone stays in your pocket. Not convinced? Try it and you will love it. 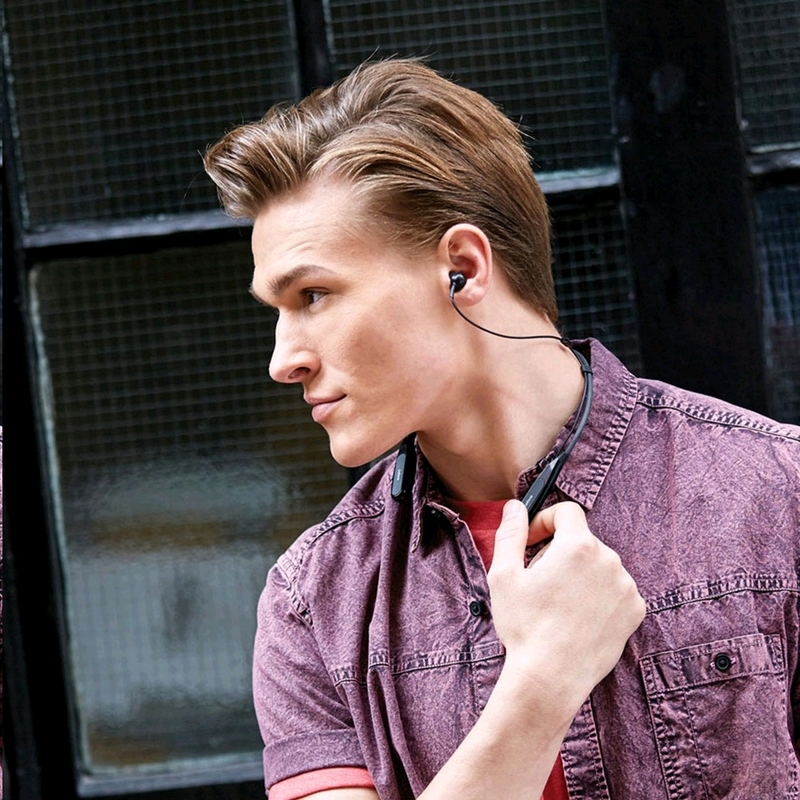 The in-ear earbuds isolate noise from your surroundings to give you the most powerful sound without any distractions. Get ready to hear all the details in your call, and listen to every beat of your music. Jabra Halo Fusion will provide you with up to 6.5 hours of music/talk time. 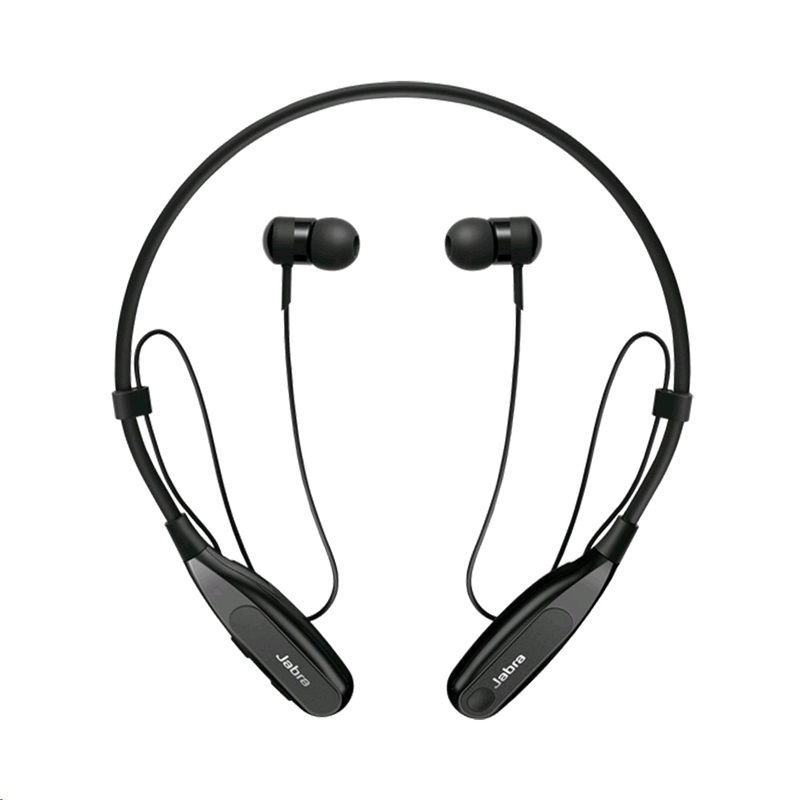 Jabra Halo Fusion brings comfort to a whole new level � it is so light and comfortable, you'll forget that it's there! At just 21g (0.7 oz), it can be worn all day without any discomfort or irritation.